You've made it! 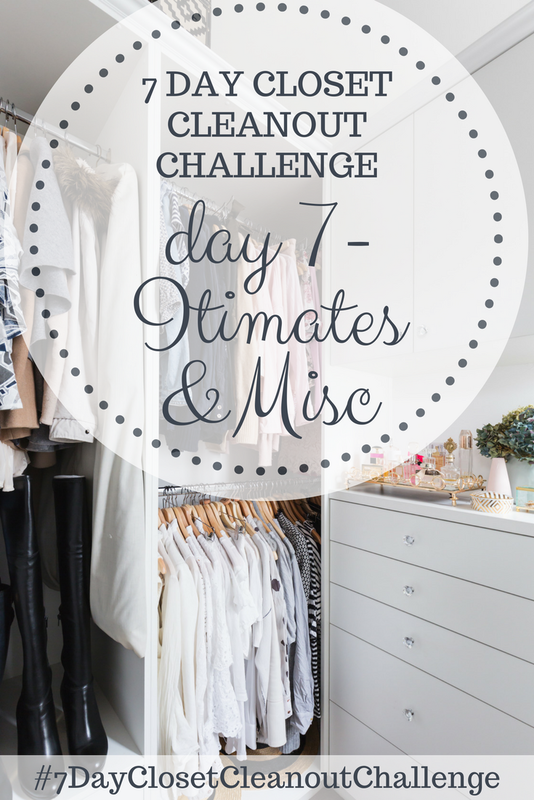 You're on the last day of the 7 Day Closet Cleanout Challenge! You're closet should be looking amazing by now, and today we're just going to finish up the random things we may have missed earlier in the challenge. If you missed the post that explains what the challenge is, go back and read it HERE. I can't wait to see the final product of all your hard work. 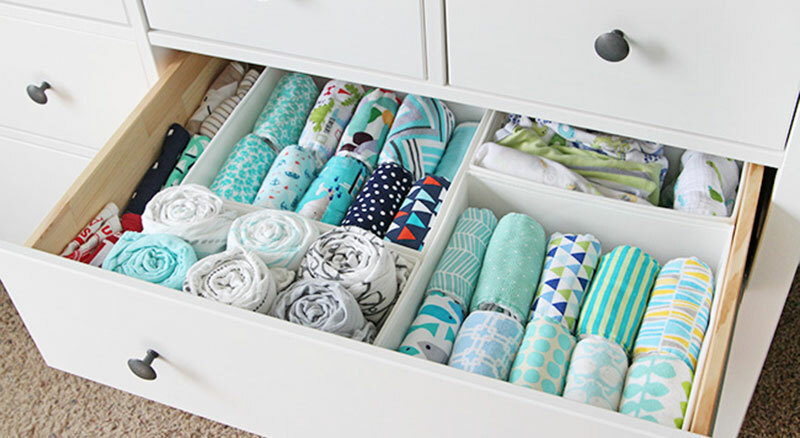 Share your closet pictures (with or without your underwear) on Instagram or Facebook with the hashtag #7DayClosetCleanoutChallenge to be entered into a drawing to win a $25 Target gift card!